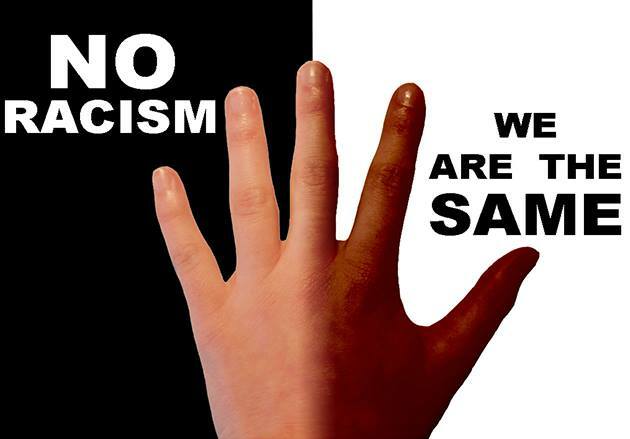 Wed Oct 17- Racism On The Rise – Is Fascism A Threat Today? Public Meeting: Racism on the rise – is Fascism a threat today? People Before Profit stands against racism in all its forms, including Islamophobia, anti-Semitism, and anti-Traveller racism. Racism became a major force in the modern world as a justification for slavery and empire. Later, it was used by the rulers of capitalism to divide and conquer, setting ordinary people against each other to the advantage of the elites and their rotten governments. Racism is based on a reactionary myth. People have been moving across the world in large numbers since the dawn of history. With the exception of the Native Americans, for example, who arrived about 20,000 years ago, the entire population of North and South America have arrived at various points in the last 500 years. Without migration human development would have been impossible. The Irish in particular have been forced, by poverty and unemployment, to emigrate to many parts of the world where they have made a huge contribution to the culture and economy of their destinations as well as playing a crucial role in the development of the international labour and socialist movement. Just think of James Connolly as one example. We absolutely reject the view that immigration causes unemployment, that immigrants ‘take our jobs’ or that immigrants are responsible for the housing shortage or the state of the HSE. These social problems derive from an economic system based on production for profit and capitalist governments that serve the interests of the rich. Where unscrupulous employers try to use migrants as ‘cheap labour’ our answer is to fight alongside those migrant workers for decent wages for all, not to object to the presence or employment of ‘foreigners’. Immigrants are welcome here. Their presence enriches our society and brings both economic and cultural benefits. We seek to unite with them in the struggle for a better Ireland and a better world. We are completely opposed to the politics of scapegoating minorities and expect all our public representatives and spokespersons to combat it. Previous articleClimate Change – A Dramatic Warning!